In this edition of CraAMed, we see how researchers are reviewing, and improving 3D printing processes including 4D printing and 3D bioprinting. New applications are also explored, leading down new avenues in drug screening, and important discoveries from beneath the ocean. 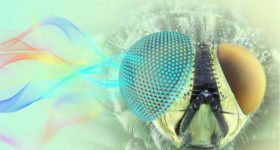 University of California, Berkeley researchers have published a review of 4D printing, which characterizes various smart materials and their applications in the fields of medicine, soft robotics, and self-construction structures. 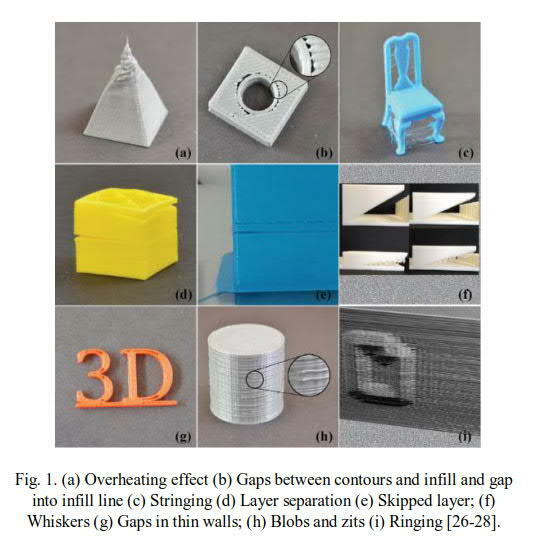 The review also discusses the future of 4D printing and current challenges against the progression of technology, including “the limitations of current 3D printers to address fundamental 3D printing issues” such as support-free structures. 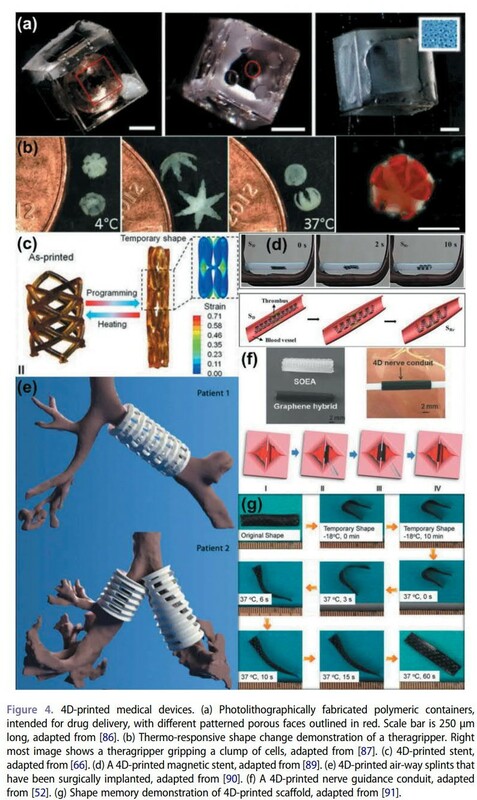 “Developments in 4D-printing: a review on current smart materials, technologies, and applications” is published in the International Journal of Smart and Nano Materials. 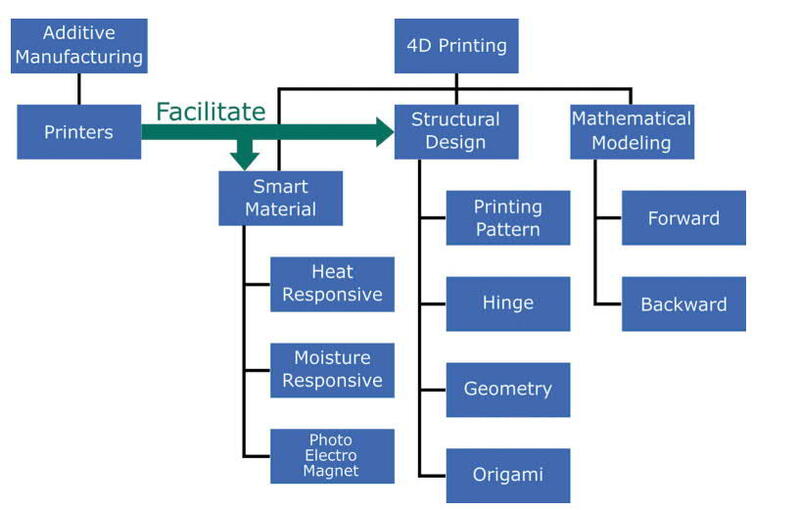 Research pathways in 4D printing. Image via Taylor & Francis. At Brown University, Rhode Island, researchers have devised a way to 3D print self-adhesive hydrogels. 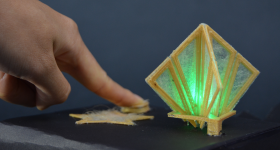 In a study titled, “3D printed self-adhesive PEGDA–PAA hydrogels as modular components for soft actuators and microfluidics“, the researchers designed a set of modular hydrogels that react to external stimuli and change shape. 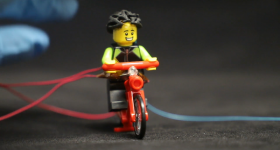 A self-actuating soft gripper and a LEGO-like hydrogel building blocks were developed for the study. Example of 4D printed objects currently possible. Image via Taylor & Francis. In a roll-to-roll process of manufacturing electronics, defects such as bridging and hollowing can occur. 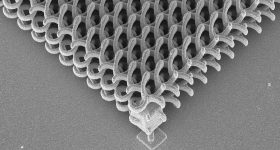 To counter such problems researchers at Sandia National Laboratories and the University of New Mexico has 3D printed metamaterials and porous stamps for ink deposition. This prevents excess amount of ink from being deposited. “Architected Porous Media Designed for Flexographic Printing” won Best Poster at the Materials Research Society (MRS) Fall 2018 meeting. Porous stamps made by a photon 3D printer by Nanoscribe. 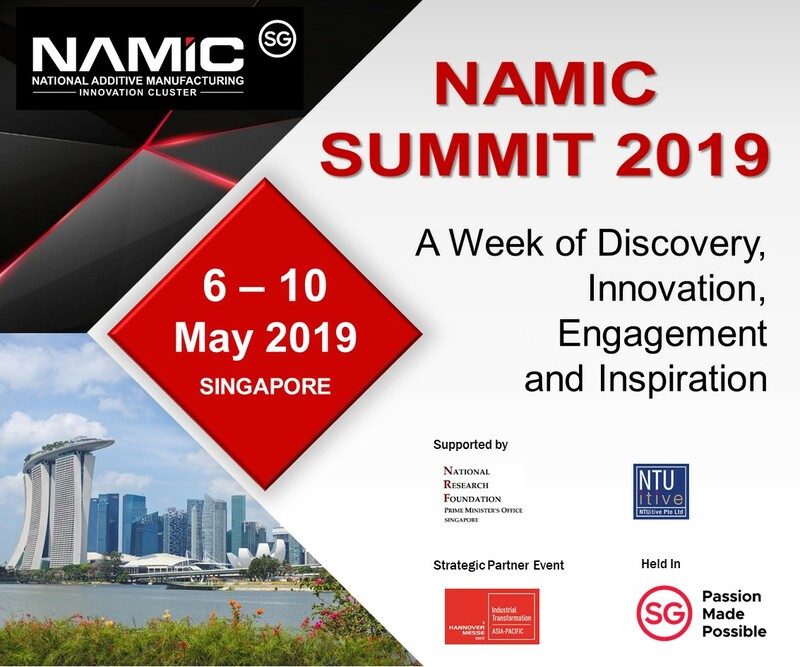 Image via Nanoscribe. X-ray images of the droplets after optimization. Image via Science Direct. Elsewhere, seeking to subvert the 3D Benchy, Polytechnic University of Turin researchers have designed a benchmark test for FDM/FFF 3D printed parts. The purpose of the test is to develop a standard by which the appearance of the 3D prints can be evaluated. 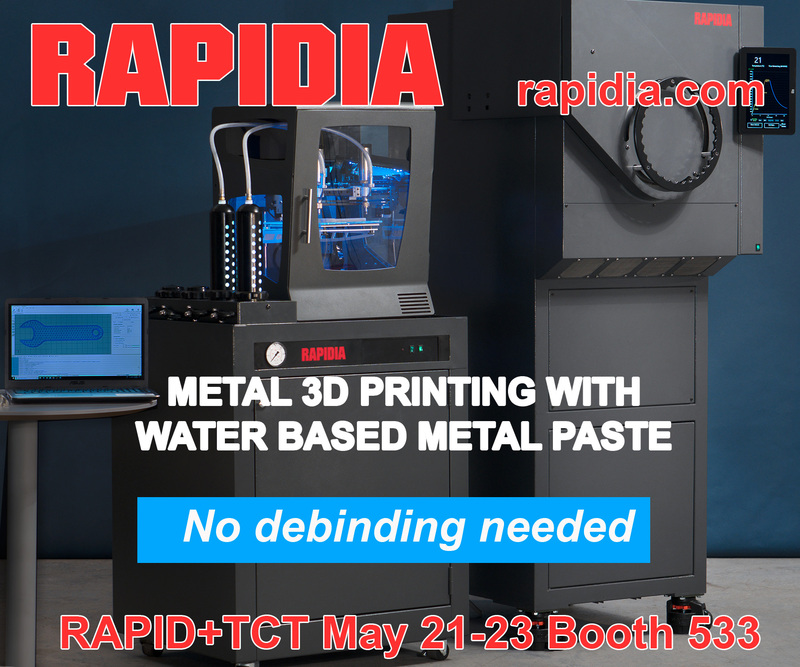 It identifies the most common problems that occur in FDM/FFF printing, such as stringing, blobs and zits, gaps between contours and infills, and layer separation and layer skipping among various other. Such problems might not always affect the mechanical properties of a part. 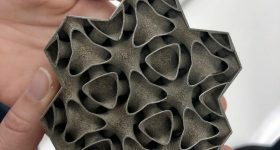 But the researchers believe that if 3D printing is to become more common, a measure of ‘aesthetic’ appearance of 3D printed parts is important. A special reference part and an indicator called the Aesthetic Quality Index (AQI) was created. “A methodology for evaluating the aesthetic quality of 3D printed parts” ic published, open-access, in Procedia CIRP. Some of the common problems in FDM/FFF 3D printing. Image via Science Direct. 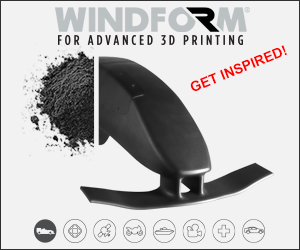 In another effort to improve FDM/FFF printing Eric Wooldridge, a Somerset Community College professor and engineer, shows how solid objects can be filled with micro-sized holes during the design process, to create much stronger parts as compared to infill-based components. Wooldridge calls such micro-structures Phantom Holes (PH). “Phantom Holes: Optimized Internal Structural Design For Use With Additive Manufacturing, Typical Fused Filament Fabrication Systems” is to be published in the International Journal of Rapid Manufacturing. Ejecta are particles thrown out after an event like an explosion or high-temperature impact occurs. In powder bed fusion methods, ejecta larger than the particle size of the raw material have been observed. 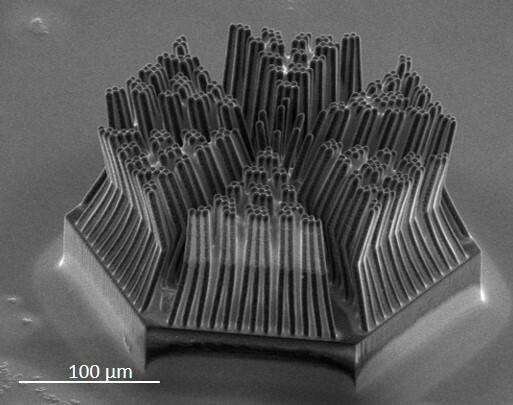 However, so far their effect on the geometrical properties of a 3D printed metal part has not been studied. 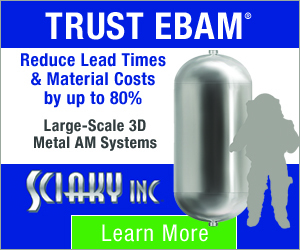 In a paper titled, “Formation processes for large ejecta and interactions with melt pool formation in powder bed fusion additive manufacturing“, Pennsylvania State University researchers study the origin of ejecta in powder bed fusion metal 3D printing. 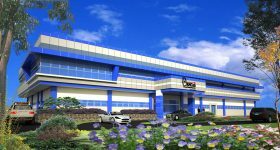 All the experiments in this study were carried out on a ProX-320 machine by 3D Systems. 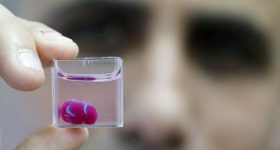 In the UK, University of Bristol, University Hospitals Bristol, Great Ormond Street Hospital for Children and the University of Verona carried out a survey to evaluate the viability of 3D printed models of the heart. 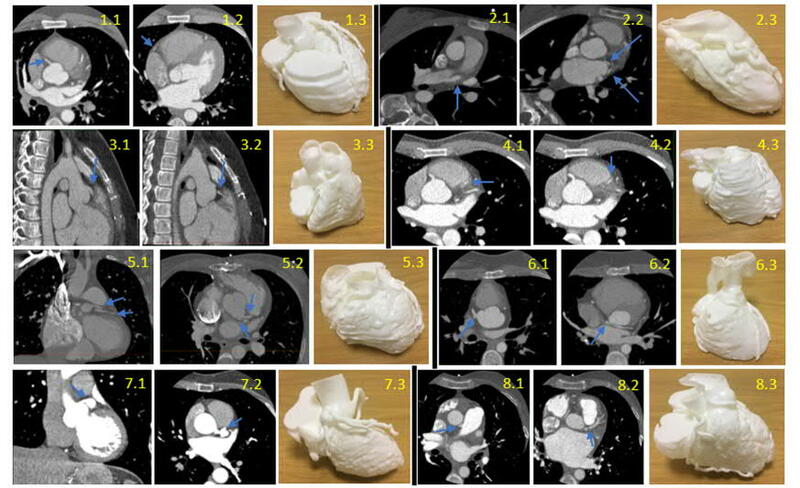 Containing anomalies in the coronary, yhe models were based on cardiac CT data and 3D printed on a Form 2 3D printer. Full results are published online in “Evaluating 3D-printed models of coronary anomalies: a survey among clinicians and researchers at a university hospital in the UK,” BMJ Open. 3D printed models of coronary anatomy. Image via BMJ Open. 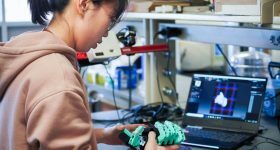 Using a resin-based 3D printer Dr. David Staack and Xin Tang of Texas A&M University¸ replicated the claw of a shrimp. By doing this they were also able to create the mechanism by which the shrimp generates a plasma by snapping its claw. The snapping shrimp is one of the loudest animals in the sea. When its snapping claw shuts it creates a cavitation bubble with an acoustic pressure of up to 80 kPa. 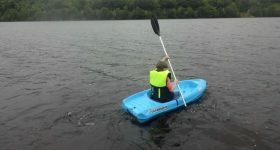 The bubble extends from the claw and reaches a speed of up to 100 km/h and sound of 218 decibels, strong enough to kill a fish. 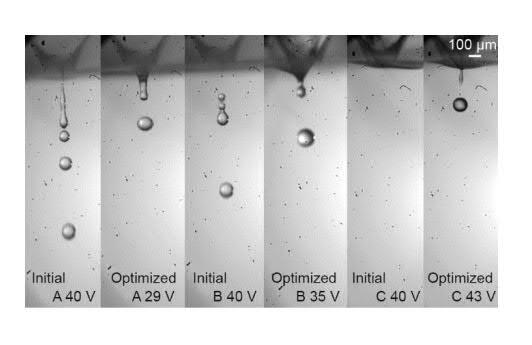 “Bioinspired mechanical device generates plasma in water via cavitation,” is published in Science Advances. And finally, using 3D printing and simulation techniques, researchers at Yasar University designed and built a prototype of a conical horn antenna for use in Ku-band satellite communication. The antenna was designed to operate within 10.5 and 18.5 GHz frequency. Vote for your Research Team of the Year in the 2019 3D Printing Awards. 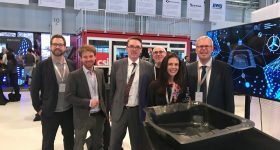 Subscribe to the 3D Printing Industry newsletter for more research updates, and join us on Facebook and Twitter for live posts. Visit 3D Printing Jobs for the latest vacancies in academia and industry.